There’s nothing quite like the smell of cinnamon in a room to make you feel all warm and cozy. 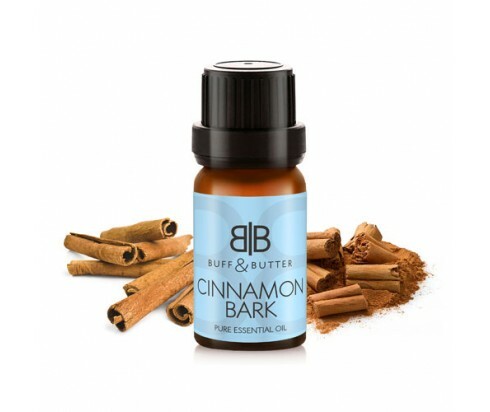 Cinnamon Bark essential oil is the perfect oil for burners and diffusers because of the way it fills the air, eliminating other odors while warming your heart with nostalgia. It is also a wonderful oil to burn when suffering from congestion and chills from a cold or other respiratory issue. As this oil is as warm and spicy as it smells; it should not to be used directly on the skin without first being well-diluted. Properly combined with a cream base, it can be used to improve circulation and soothe aching muscles because of its warming effect. And it’s no surprise that this hot and spicy oil has long been thought to work as an aphrodisiac and was used in love potions decades back.